Dates come from the date palm. This palm and its fleshy edible sweet fruit have been popularized by the Persian Gulf. This fruit is known for staying through the harsh winter and severe climates of the deserts. Not only is it a very hardy fruit, it is also a fruit that is rich in nutrients and makes a great addition to your daily snacks. Dates contain a lot of sugar which sometimes makes it an unfavorable item for diabetics. 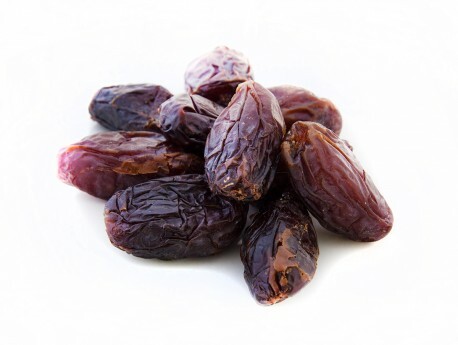 Dates also contain vitamin A, thiamine, and complex of vitamin B, folate, vitamin C, and vitamin E, vitamin K, along with minerals like calcium, iron, magnesium, manganese, phosphorus, potassium, sodium and zinc. Dates are popular not only because of their accessibility and availability but also because they can benefit the body in so many great ways. The same benefits do not apply to people suffering from diabetes. Though dates are low in carbohydrates, their high sugar content makes them one of the red-letter items as far as diabetes goes. Dates have no cholesterol or protein and its carbohydrate content is largely made of sugar. Therefore, diabetics are allowed dates only in small amounts and as a part of a healthy meal plan.